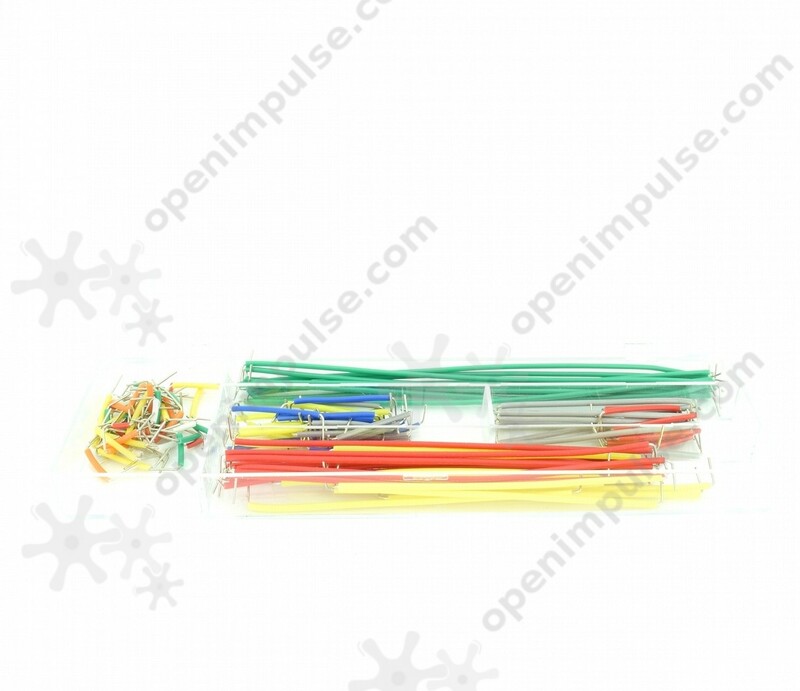 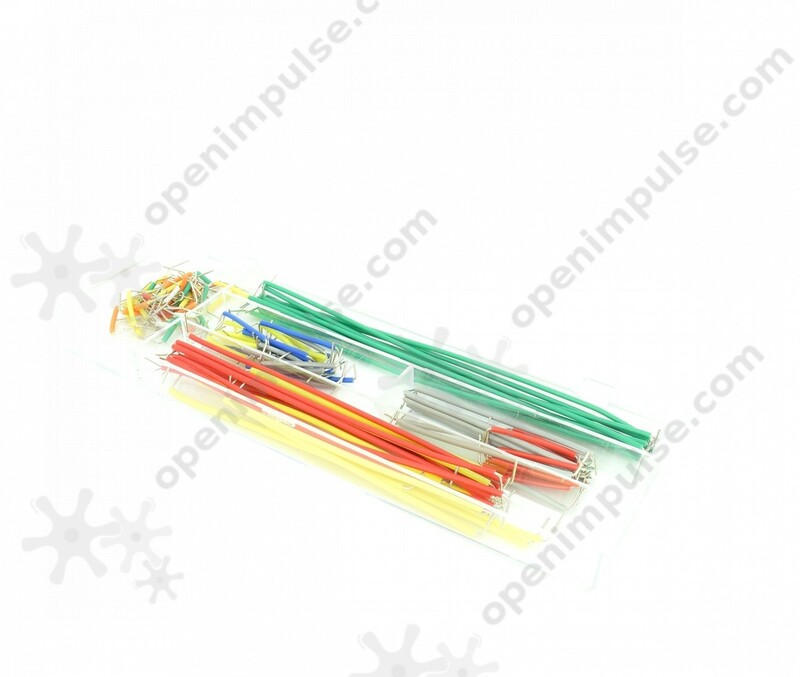 This set contains an assortment of about 140 randomly colored wire jumpers, 14 lengths with 10pcs each. 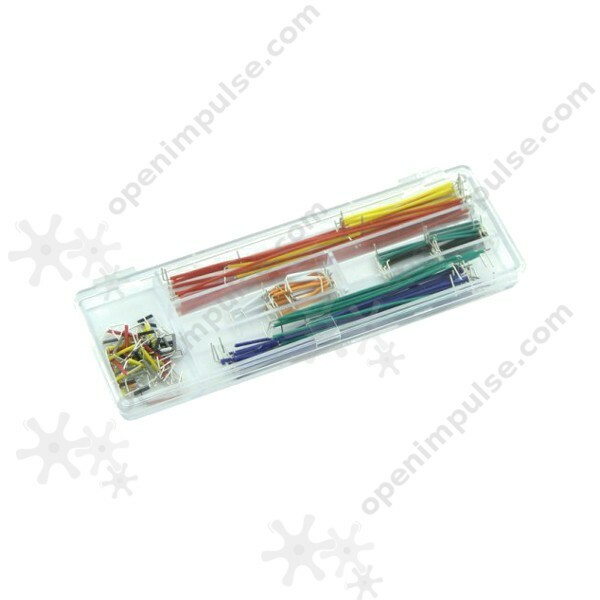 This jumper wire set will help you remove the clutter on your breadboard. 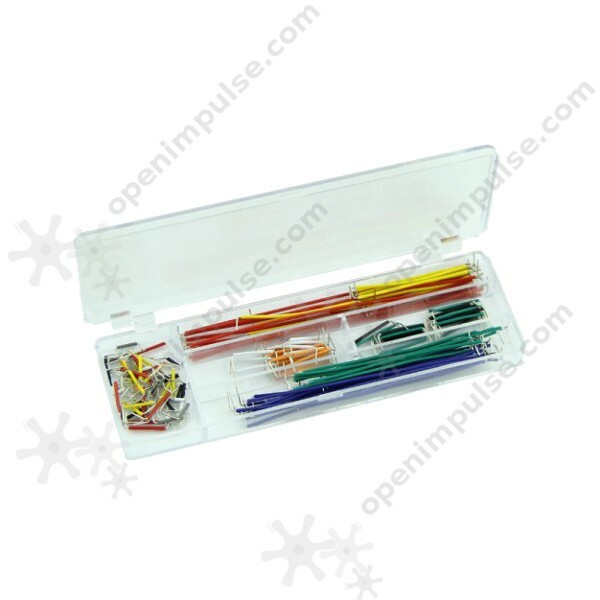 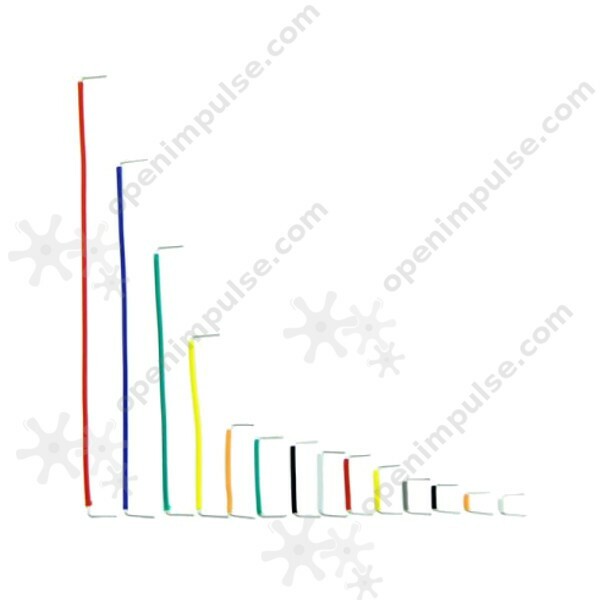 It comes with different lengths and colors to keep your circuit on the surface and for easy identification. 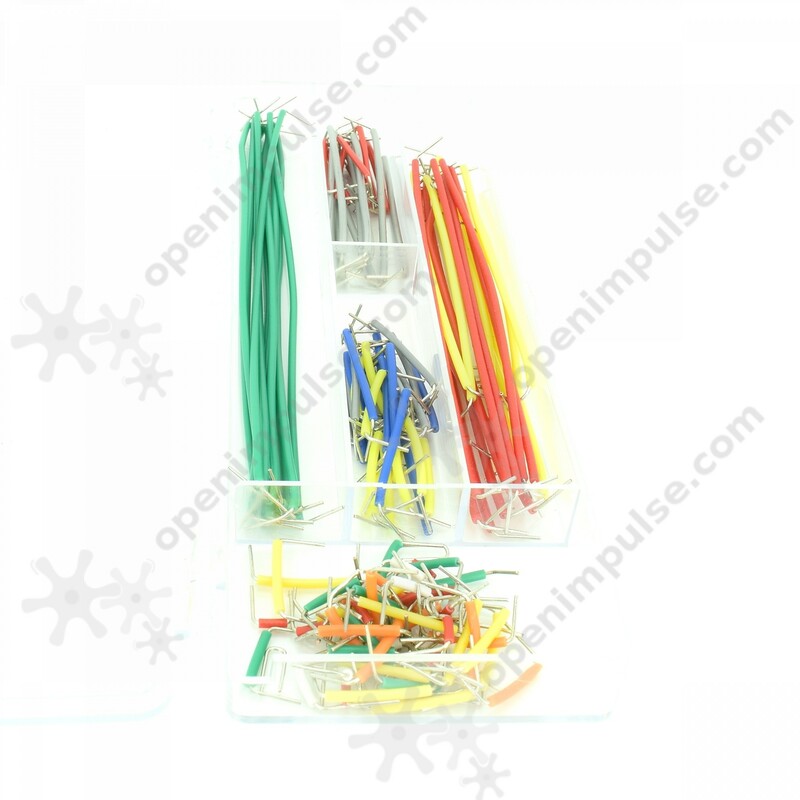 All 140 wires are pre-stripped and pre-sorted.